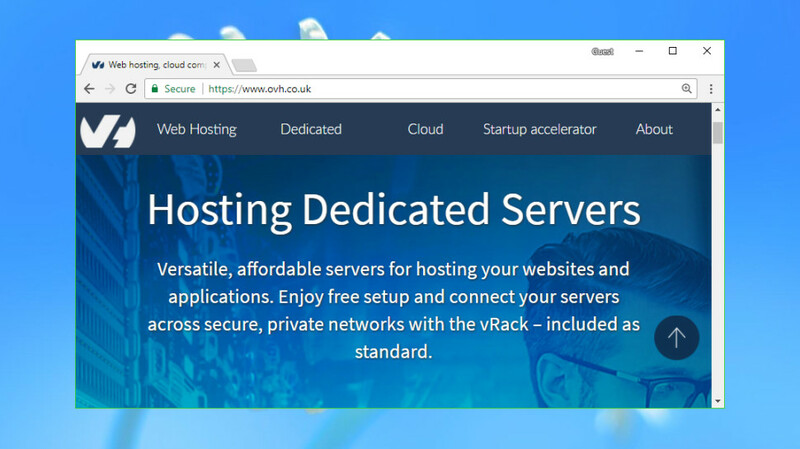 Every business needs a website, but finding the right website hosting package isn’t always easy. 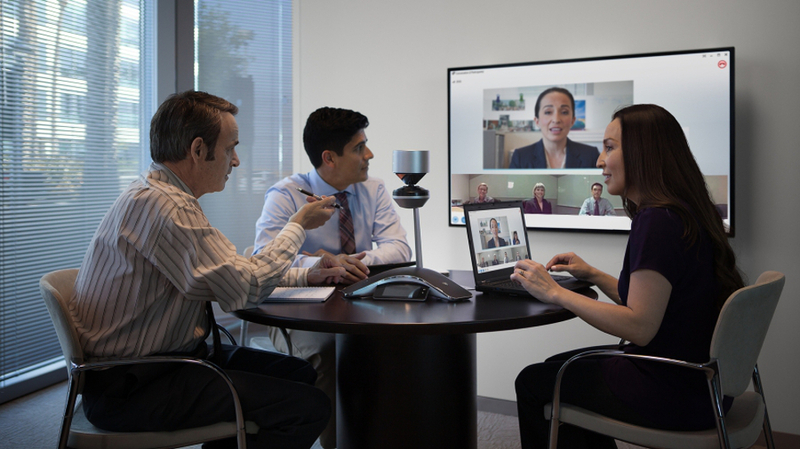 Many plans are targeted primarily at home users, and don’t have the power that businesses need. Billing is flexible. 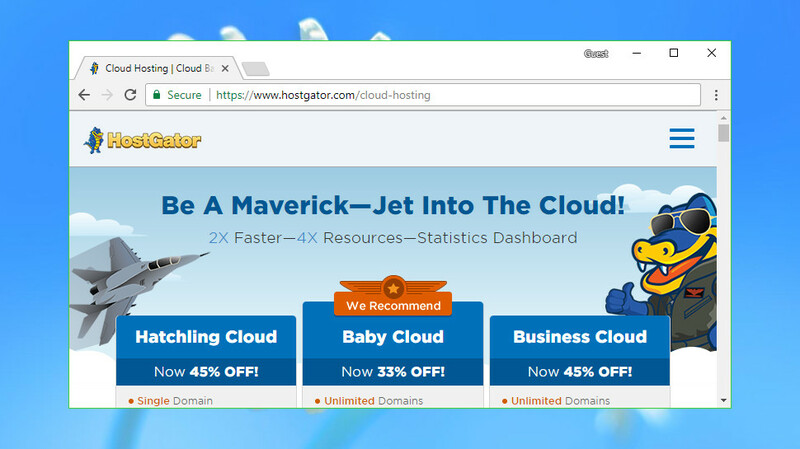 You can avoid long-term contracts by signing up for monthly billing, which costs $10.95 (£7.80) a month for shared hosting. Choose the three-year plan and the price drops to $5.95 (£4.60) a month, though. 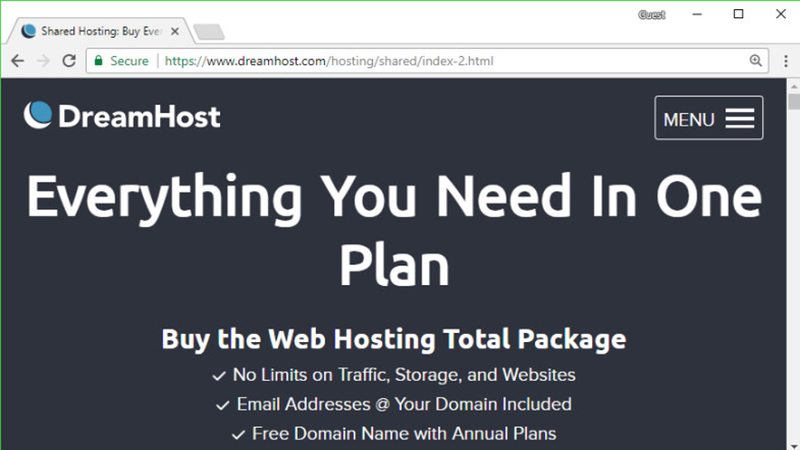 Don’t be put off by the longer term: DreamHost products are protected by an exceptional 97-day money-back guarantee, so there’s plenty of time to test the service for yourself. 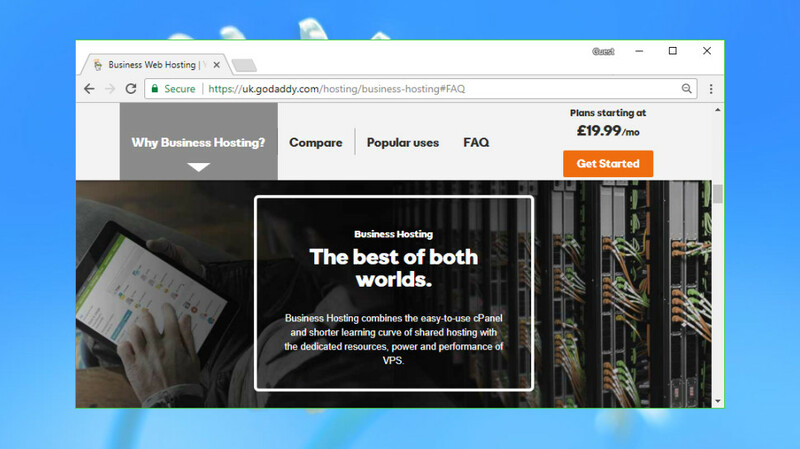 GoDaddy’s Enhance plan is available for $34.99 (£18.99 for UK site) a month for the first year, renews at $49.99 (£37.99 for UK site) per month. The Grow plan gives you 3 CPUs, 6GB RAM and 120GB of storage for $44.99 (£25.99 for UK site) a month, renews at $69.99 (£52.99 for UK site) per month. The high-end Expand plan (which is for resource heavy sites) increases RAM to 8GB and storage to 150GB, with 4 CPUs. The price is – $59.99 (£37.99 for UK site) a month, renews at $99.99 (£74.99 for UK site) per month. 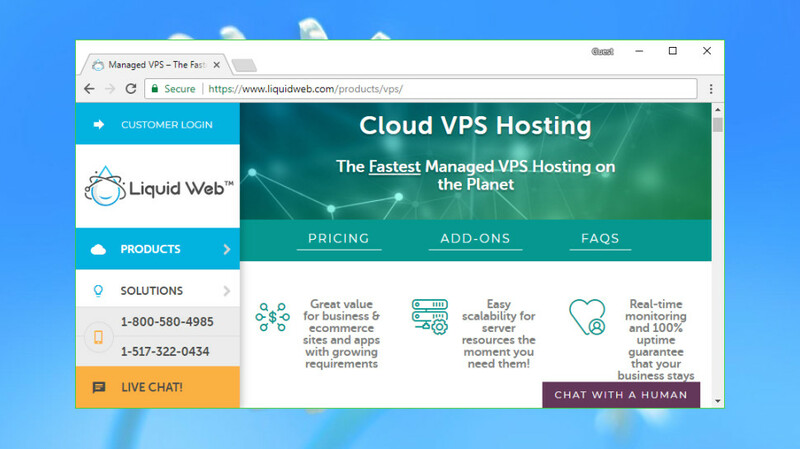 Liquid Web’s starter VPS product gives you two CPUs, 2GB RAM, 40GB SSD space and 10TB bandwidth, for instance, and is priced from $59 (£42) a month.